Cities have only been around for about 8000 years but have become the dominant habitat for humanity. Throughout history there have been cities that have chosen to be places of refuge or sanctuary. The issues raised by the John Curtin Gallery exhibition, Refuge, are used as a backdrop to reflecting on whether Perth should consciously choose to be a city of refuge. 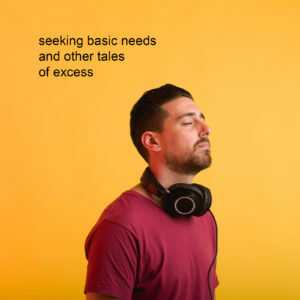 JCG is proud to present the audio performance Seeking Basic Needs and Other Tales of Excess by Renée Newman in collaboration with sound designer Ben Collins. The works invites participants to self-navigate the Curtin University grounds with a headphone set/audio device listening to personal stories of migration and patterns of human behaviour. The work is a reflective meditation on hope. Bookings for individuals and small groups are not required. Headphone set/audio devices are available to borrow at the John Curtin Gallery Reception. Tour takes approximately 55mins to 60mins. Last loan is at 3.00pm Monday to Friday, and 2.30pm on Sunday afternoon. For larger groups of six or more people please book via gallery@curtin.edu.au or phone 9266 4155. Seeking Basic Needs and Other Tales of Excess was developed and premiered by the Perth Institute of Contemporary Arts (PICA) as part of their contemporary performance model. Over the last two years, youths of Afro-diasporic heritage, especially those from South and North Sudan have been targets of a vitriolic media campaign aimed at demonising and disempowering them. Yet, it is those very same youths, both in the diaspora and their respective countries who are leaders for positive change. 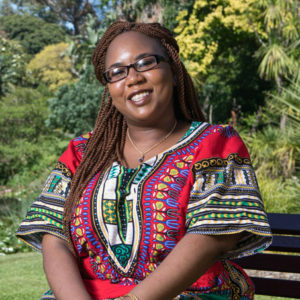 In this talk, writer and Sudanese refugee Rafeif Ismail will discuss the current youth-led movement against the Bashir dictatorship and consider how the conversations we have around race in Australia can have far-reaching impacts. 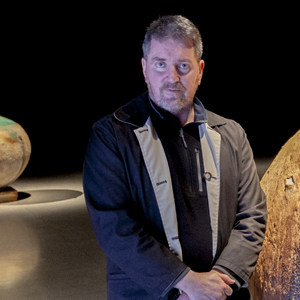 Join JCG Director Chris Malcolm as he discusses “Love Story”, “Mother Tongue” and the finer points of installing complex video works within a gallery space. In this workshop academics, artists and activists will look at the creative and compelling ways art and design resist the continuing dehumanisation of refugees in Australia’s offshore immigration detention centers and of Aboriginal and Torres Strait Islander peoples in prison. 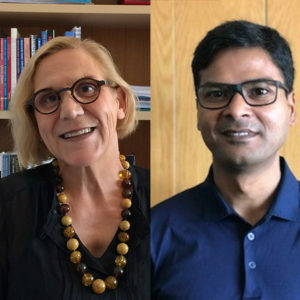 In this talk, Susanna Dechent and Dr Mostafa Haider discuss individuals seeking asylum to escape persecution and how they are protected by International Law. Member nations of the Refugee Convention are legally obligated not to return the persecuted person to a place where their lives would be threated on the grounds of their ‘race, religion, nationality or membership of a particular social group or political opinion. 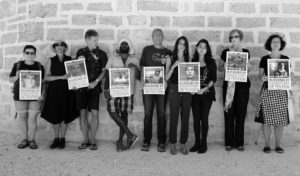 Seeking Asylum in Australia – Truth Telling and Taking Action. 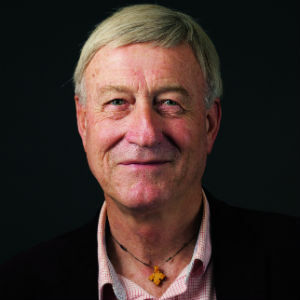 Curtin University’s Centre for Human Rights Education, the John Curtin Gallery and the Refugee Council of Australia invite you to the Festival of Perth exhibition Refuge and a symposium on truth telling and taking action. The symposium will build on the themes of the exhibition and elevate the experiences of people who have come to Australia to seek asylum. It will also explore the nation’s crisis of responsibility and how we might best work together to address this. You may well have seen and heard about the recent passing of the “Modern Slavery Act 2018” in Australia at the end of last year. But what is modern slavery? Why are we talking about slavery in 2019, surely this is a problem from the past? How does this affect us, living in Perth? 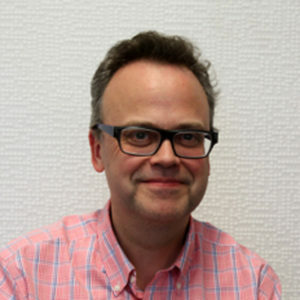 Philip Thomas will discuss the big picture – what is going on, as best we know, and how refugees and immigrants are at particular risk. 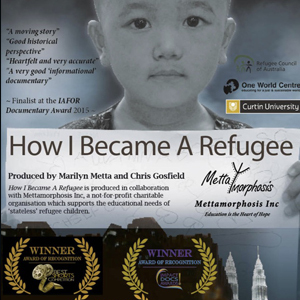 Film maker, Dr Marilyn Metta, will screen and discuss her award-winning documentary How I Became a Refugee, which follows the extraordinary journey of a Burmese Chin refugee family from their homeland – where they escaped religious persecution from the military government – to Malaysia before being resettled in Australia.